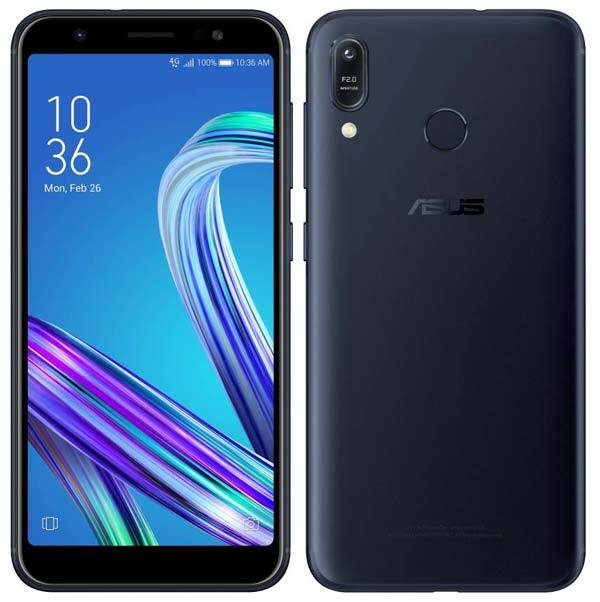 Asus announces various deals and discount on its range of smartphones for Flipkart’s Big Shopping Days which will start from 6th December till 8th December 2018. 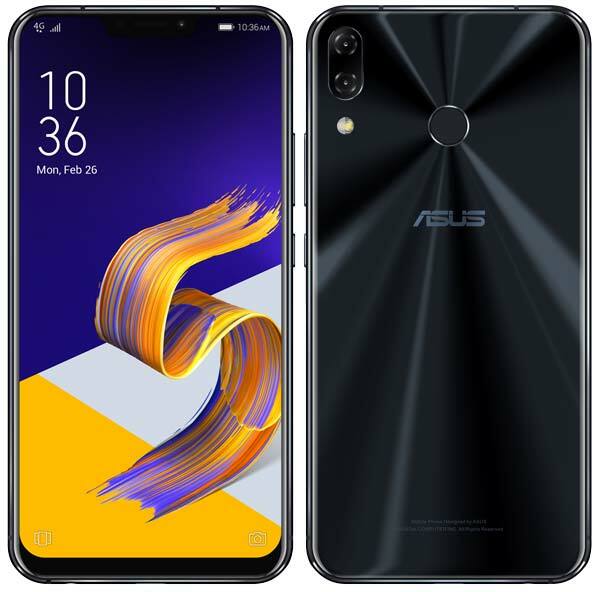 During this period, customers can avail various offers on Zenfone Max Pro (M1), Zenfone 5Z, Zenfone Max (M1) and Zenfone Lite (L1). Buyers can avail 10% instant discount on HDFC debit/credit cards and also Non-Cost EMI on all variants through HDFC cards for the tenure of 3 or 6 months. 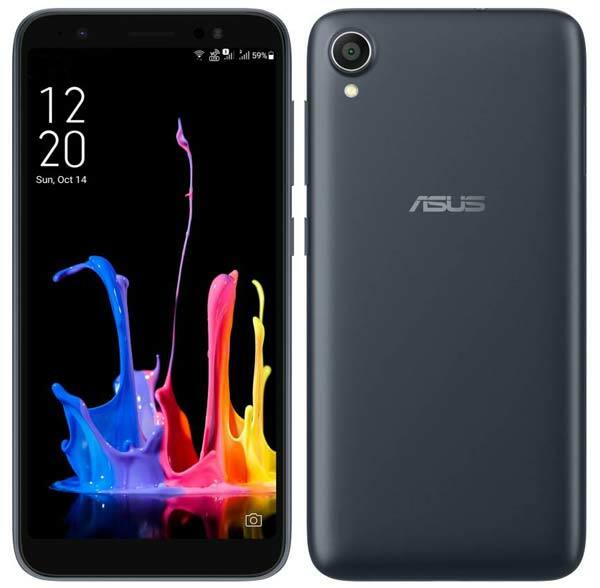 The recently launched budget Zenfone Lite (L1) will be available at just ₹4,999. It was first introduced in October 2018 with a price tag of ₹5,999 (MRP-₹6,999) and now buyers can avail flat ₹1,000 discount with Flipkart’s Complete Mobile Protection Plan at only ₹9. Additionally, Jio users recharging with ₹198 and ₹299 plans will get ₹2,200 instant cashback in the form of 44 vouchers of ₹50 each which can be redeemed upon subsequent recharges in MyJio App. Also, Ten 5GB 4G data voucher per recharge for first 10 recharges. 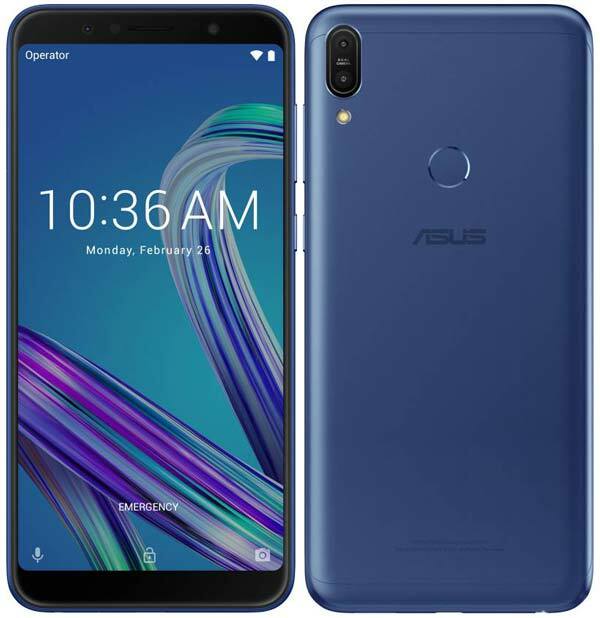 The Zenfone Max M1 will be available at ₹7,499 and the buyers can avail various offers such as No-cost EMI for 3 or 6 months, 10% instant discount and also, Flipkart’s Complete Mobile Protection Plan with theft protection worth ₹399 at only ₹99.